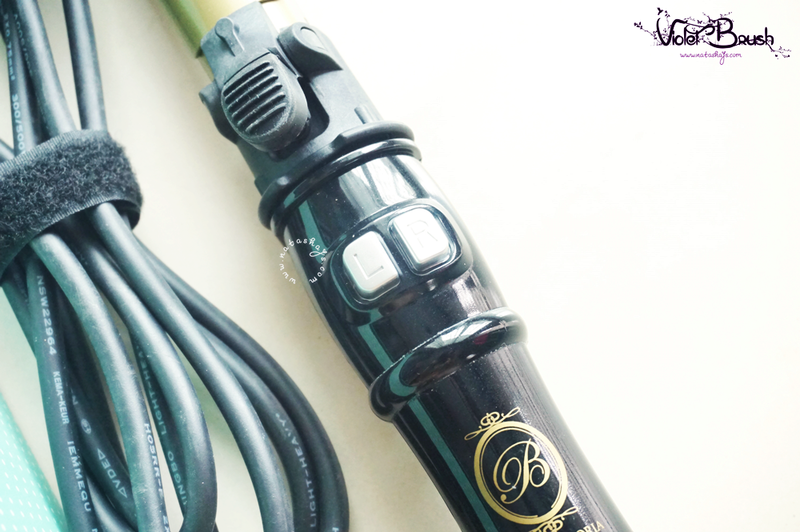 It's been a while since I purchased this Beauphoria curling iron and I could say I'm impressed. Besides that it makes curling my hair a lot easier, the curls also stays on my hair for quite a long time. 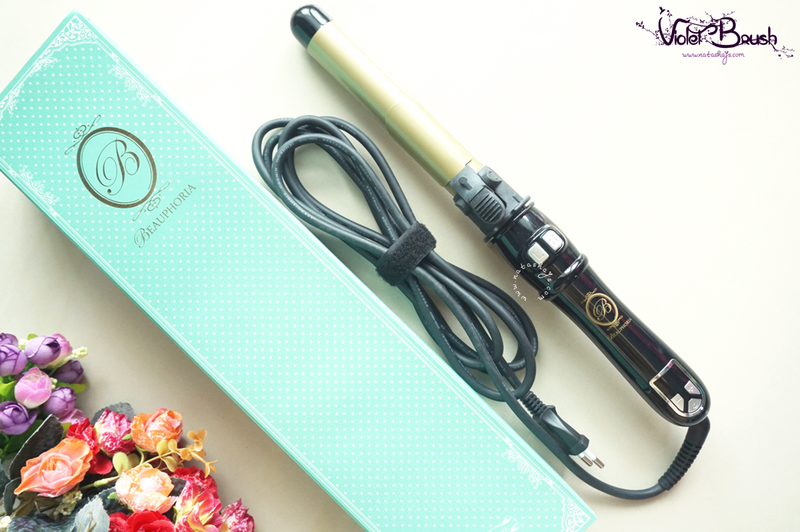 I got a request on ask.fm to do a review of this curling iron, so here we go! Beauphoria comes with two words BEAUTY and EUPHORIA that targets beauty enthusiasts. Beauphoria only uses the newest technology of Japan. 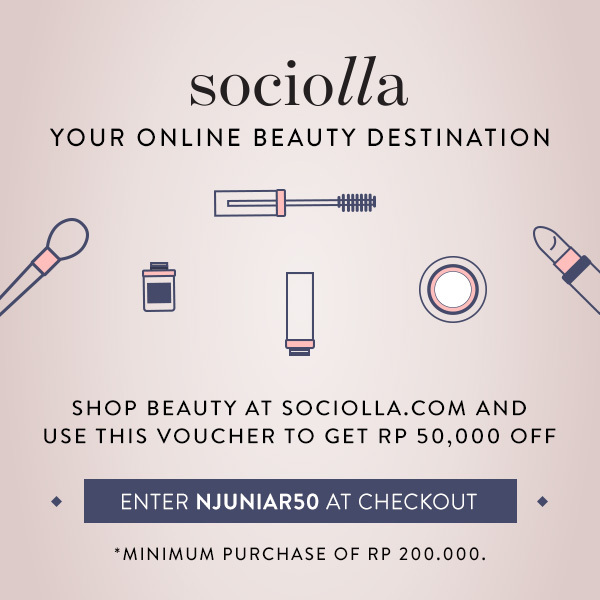 Offers you an affordable, innovative user-friendly beauty products that saves time without compromising its quality. 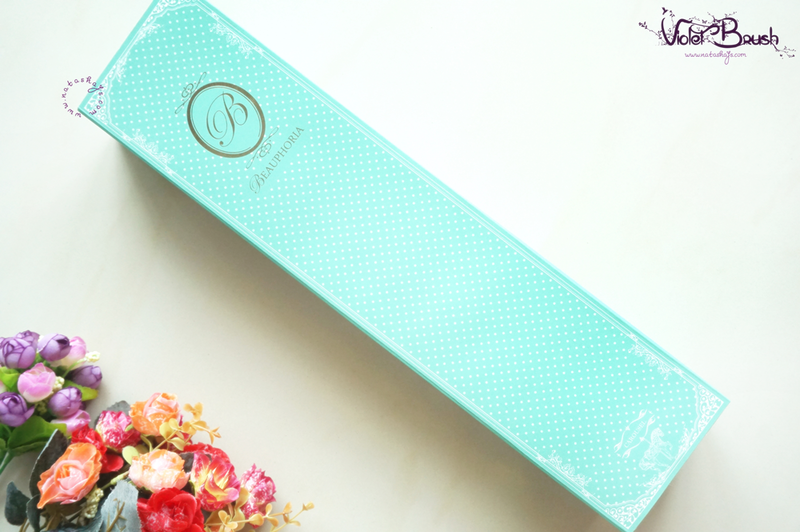 Beauphoria was founded in 2013, that was created for a quick fix product for your beauty dilemma. Beauphoria is here to make your life a lot easier and say no more to "Beauty is Pain". So now put your lipstick on, curl up your lashes and get ready for the great hair day! Beauphoria's Carousel 03 comes with black-gold design, which looks classy and elegant at the same time. 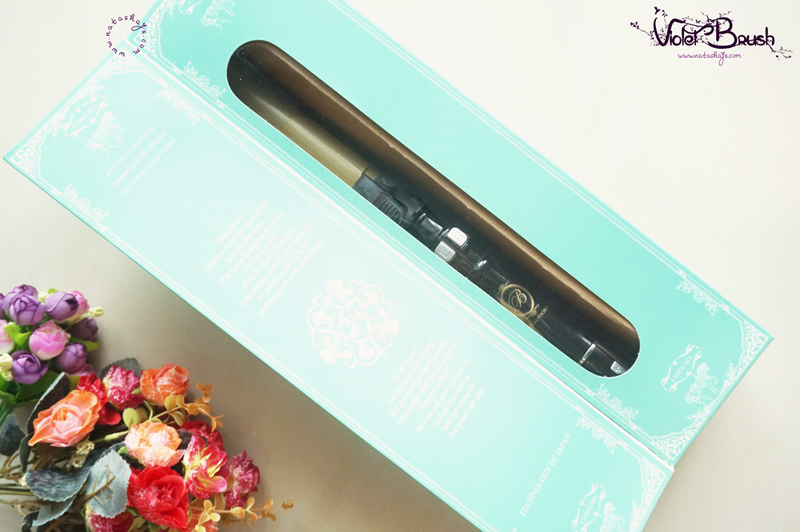 Featuring ceramic as its iron, Beauphoria's Carousel 03 will bring less damage and add some shine to your hair. It's also easy to manage the temperature level with its digital temperature control. In addition, its swivel cord won't get you worried about tangled cord. 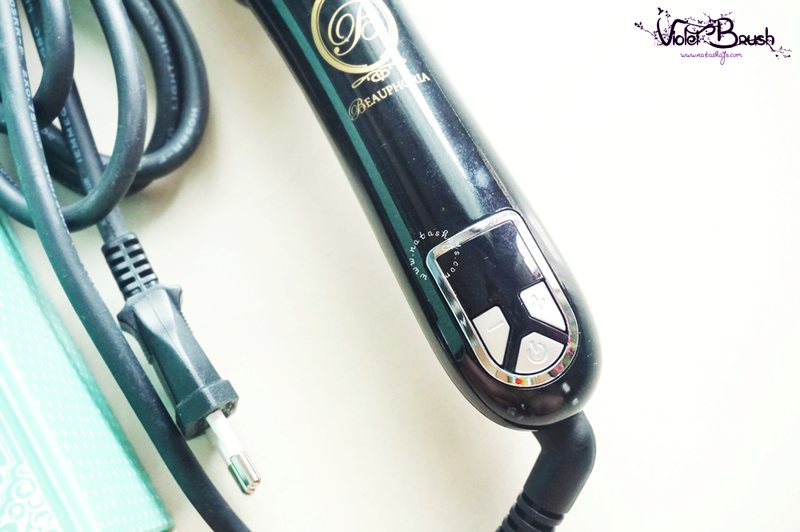 Watch the video above to see how I usually curl my hair with Beauphoria! Do you like me with straight hair or curly hair more? Beauphoria's Carousel 03 definitely amused me. Previously, my curly hair never stayed on my hair for more than 24 hours but using Beauphoria, it stays up to 48 hours and even more. Although it wasn't as perfect as when it was freshly curled, the curls were there. 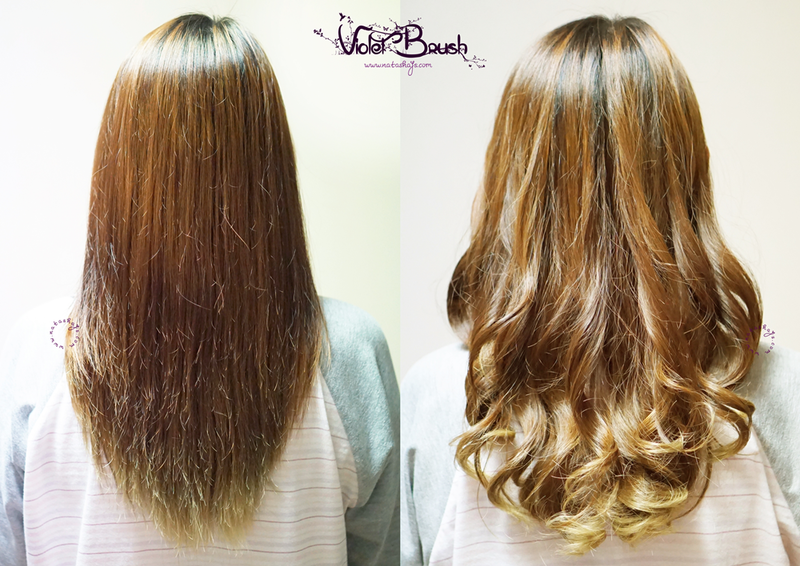 Through this I learnt that your curling iron material effects the lasting power of your curls. If in case the one I own now is broken (but I hope not).